First things first! 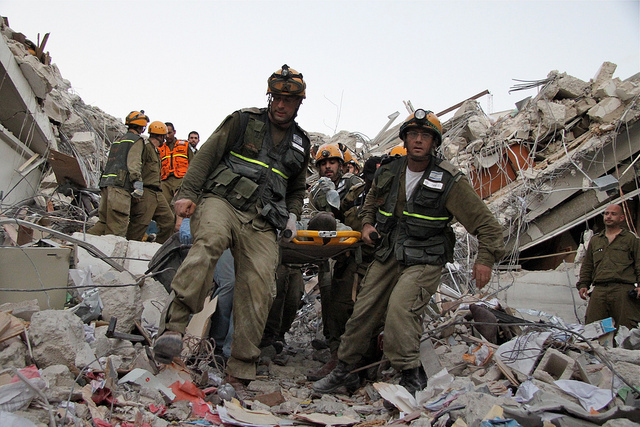 Your family, is your family ok and is there any life threating injuries you need to take care of. But that phrase right there is the most important thing you need to be asking yourself. What are you going to do if there is a situation that may need the attention of a doctor, but after an earthquake there will be many needs. So, you will need to start some training on knowing what things you can do and then get the TOOLS to do it. So let’s start of by looking at a cool kit that you can really own. 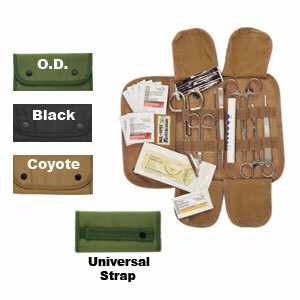 It is a Ultimate Surgical Kit, you can pick it up at Major surplus and survival store. That store is amazing with everything you might need and reasonable prices too. It comes with Scissors, probe, sutures, scalpel, hemostat, pen light, tweezers, alcohol pads and ointment and more! You just need to head over to the website and check it out. As I was saying above, everyone is going to head to the nearest hospital and you need to have your family scene first right! Well if you can not then you can do what you can with your Surgical kit to hold off, stop bleeding or whatever until a doctor can take care of them. One word, “PREPARED.” Get some! !